A rare opportunity to let one of the 3 prestigious retail units next to Aldi on Lancaster Way at Buckshaw Village has now arisen. We will shortly be releasing details of a 8,000 sqft unit which will soon be available to let at Yarrow Business Centre, Chorley. The unit will be available at £24,000 pa +VAT. 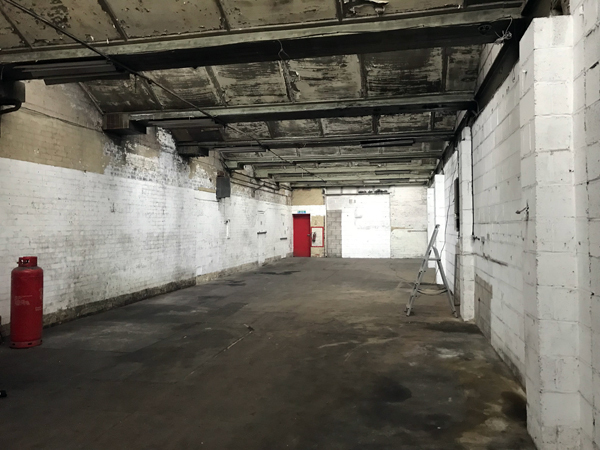 If you would like to be one of the first to receive the details, then please email rob@workspaceproperties.co.uk for more information. 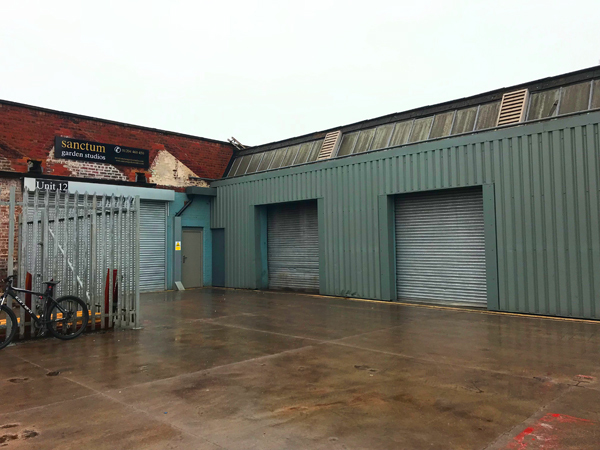 1,500 sqft industrial/storage unit to let at our Yarrow Business Centre site in Chorley. The unit is ideal as a workshop or storage unit, and has easy direct vehicle access via a roller shutter door as well as a personnel door. Inside the unit is split into a front and rear area, effectively dividing the unit into 2 halves, with a large opening between the two area. The unit is available at a fixed price of just £8,000 p/a + VAT & inclusive of Service Charge and Buildings Insurance. 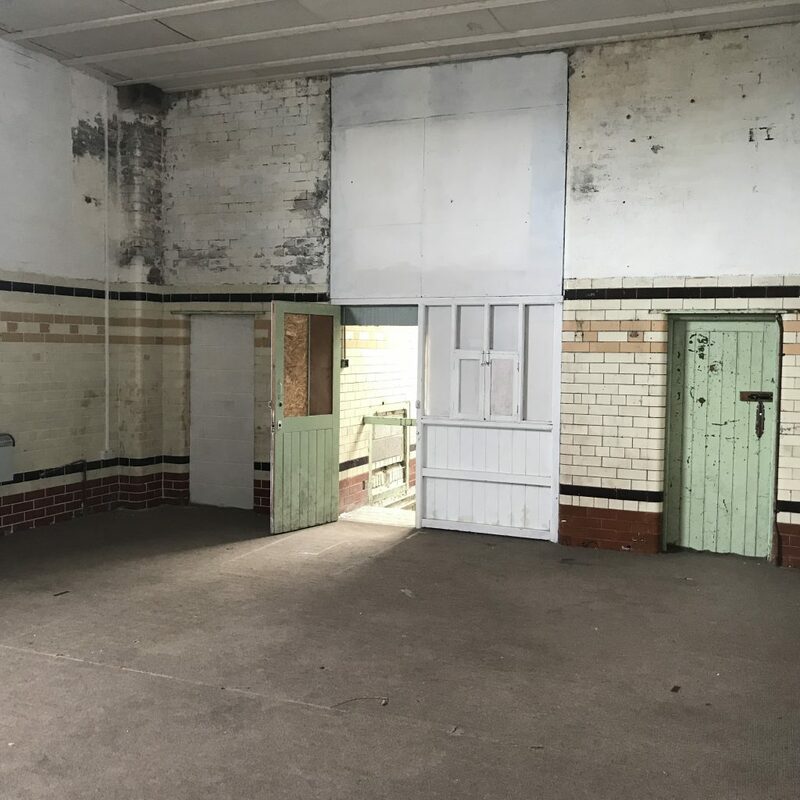 It has a rateable value of £3,500 so users can take advantage of Small Business Rates Relief and pay no business rates on this property. 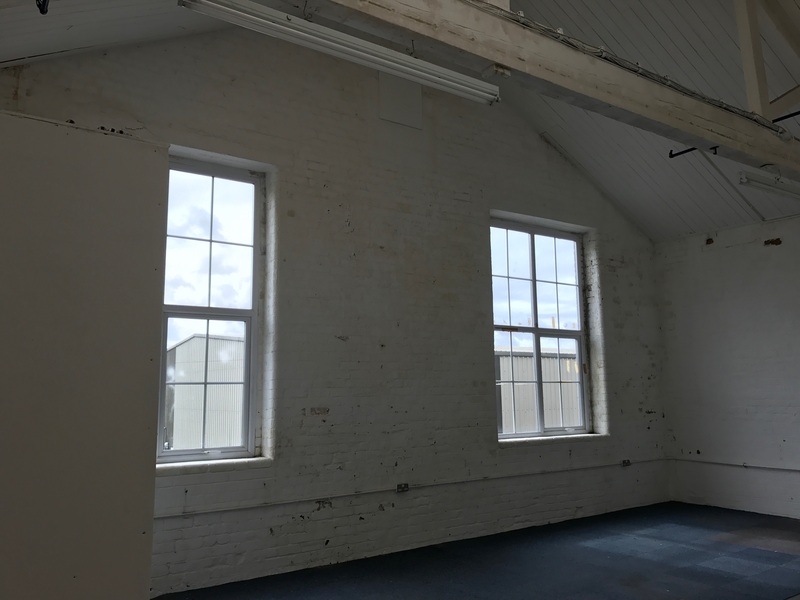 The unit will be available for immediate occupation from June 2019, and as our smaller units never hang around for long, if you are interested in the space, then please do not hesitate to call Rob Jones on 01257 231100 or email rob@workspaceproperties.co.uk. Just on the market, we have a 300 sqft office to let on the popular Lower Healey Business Park in Chorley available from 01 April 2019. The office has been recently refurbished and has adequate room for several desks and a meeting table. We are looking for just £50.00 per week + VAT with no service charge for this office. Inside the unit benefits from a small office area of around 50 sqft with the balance as open storage/workshop area. The unit is available at a fixed price of just £7,500 p/a + VAT & inclusive of Service Charge and Buildings Insurance. 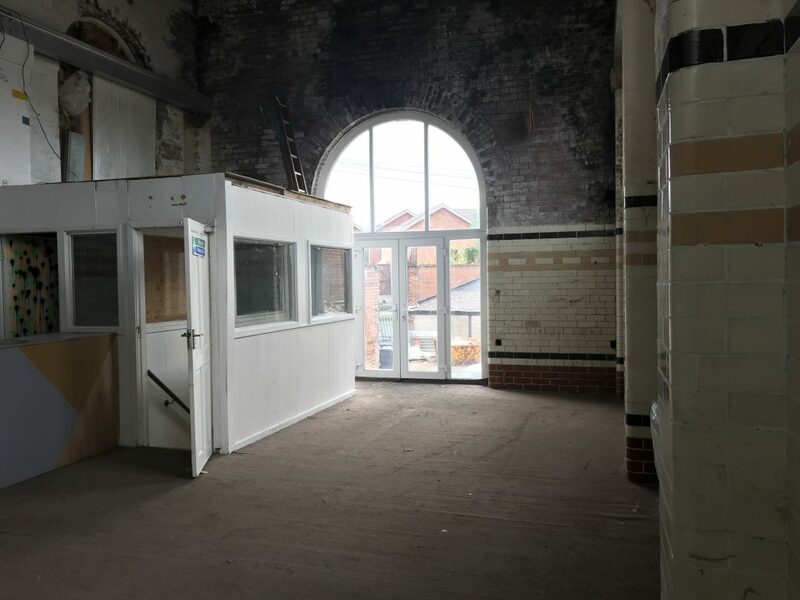 It has a rateable value of £5,800 so users can take advantage of Small Business Rates Relief and pay no business rates on this property. 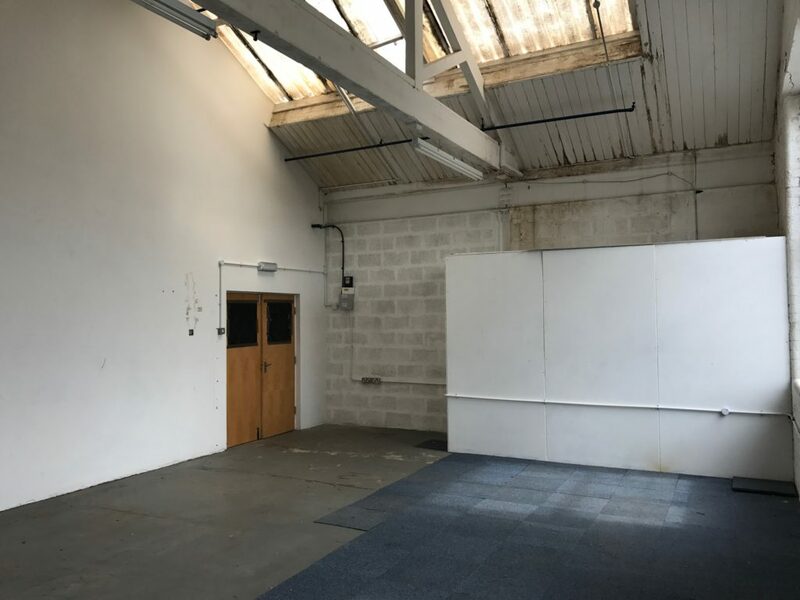 The unit is available for immediate occupation, and as our smaller units never hang around for long, if you are interested in the space, then please do not hesitate to call Rob Jones on 01257 429640 or email rob@workspaceproperties.co.uk. 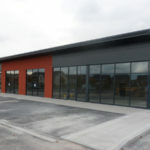 We are delighted to bring to the market this 3,500 sqft open plan unit at the popular Yarrow Business Centre in Chorley. 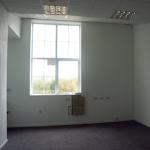 Unit 3 Yarrow Business Centre offers great natural light, comes with 3 phase electricity supply. It is access through a new rollershutter directly from the front yard, and has its own toilet facilities. The unit is available on a 3+ year tenancy agreement at £15,000 pa + VAT. There is no separate service charge or buildings insurance on this unit. 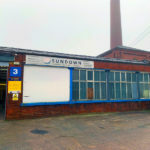 The rateable value on this unit is just £7,000 – so it qualifies for small business rates relief resulting in no business rates payable for small businesses. 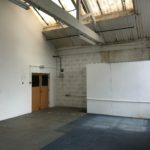 Units at this site do not often become available, and never hang around long, so if you are interested then please contact Rob Jones on 07813 656999 or email rob@workspaceproperties.co.uk to arrange a viewing. Just on the market, we have a 1500 sqft unit to let on Yarrow Business Centre in Chorley available immediately. The unit has been previously used as a music studio and rehearsal space, but would also suit other creative/art focussed users. As shown in the photographs, this is a very light space and has previously had sound dampening insulation installed to help the acoustics. The unit is split over two floors and has its own W/C facilities. It is available to let immediately at £115 per week + VAT with no service charge. For more information or to view the property, please email Rob Jones at rob@workspaceproperties.co.uk or call 01257 429640. Today, 25 May 2018, the General Data Protection Regulation (GDPR) comes into effect. This requires us to handle your data in a specific way and gives you extra rights around how your data is used. 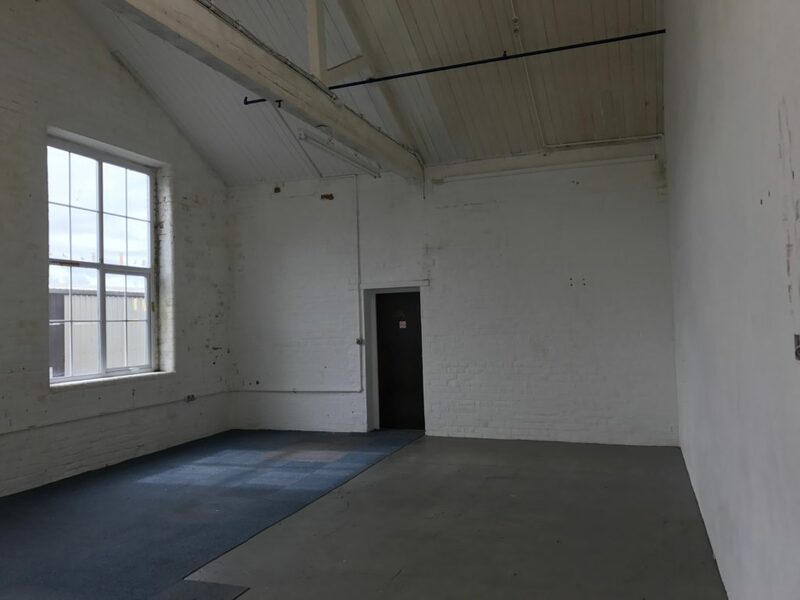 With a great first floor position and 2 large windows looking out over the entrance to Lower Healey Business Park in Chorley, at 600 sqft, this unit can be used as either an office, store or workshop. Perfect for home based businesses looking to take the next step, or established businesses looking for flexible expansion space. Lower Healey Business Park is one of the most secure sites in the area and is covered by 24/7 CCTV and accessed through electric gates and barriers. The unit is available on flexible terms to suit, at just £65/week +VAT inclusive of service charge and insurance. 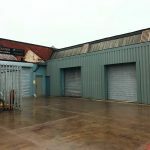 With a rateable value of just £1,750, this unit benefits from full Small Business Rates allowance, meaning no business rates are payable for qualifying small businesses. If you require more information on this then please do not hesitate to contact us. Just on the market, we have a 300 sqft office to let on the popular Lower Healey Business Park in Chorley available from May 2018.